Ming-Chi Kuo of KGI Securities, a respectable analyst of Apple even said last September that Apple has been toying an idea to built next gen iPhone with screen size below 5″ inches. He even said the screen size will not be more than 5″ inches as it takes Apple’s “unwavering principle of one hand use.”. Along with major changes Apple’s major analyst Timothy Arcuri of Cowen and Company also issued notes which said to investors that iPhone 6 will retain the 64-bit A7 processor and the Touch ID Sensor which were present in iPhone %S and were a major hit too. He also said that Apple might retain month of September to launch the next generation iPhones stating that there will be iPhone 6 for the records but he even said that launch event in June might not also be out of question. Whatever the rumors what we can do is wait and watch like we always do. 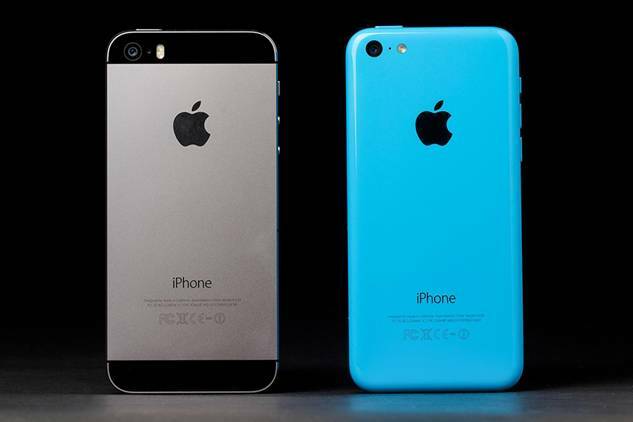 Be ready to expect more rumors about Apple iPhones as we head more into the year 2014. Be in touch with AllTechTrix to know more about all there is to know in the Technology world. Don’t forget to share this news on your favorite social network Facebook, Twitter and Google+ and let us know your views in the comments section.